This watermill is situated on the River Erve and can be seen working on 4 levels. It is unique in the west of France and can be enjoyed by both children and adults. 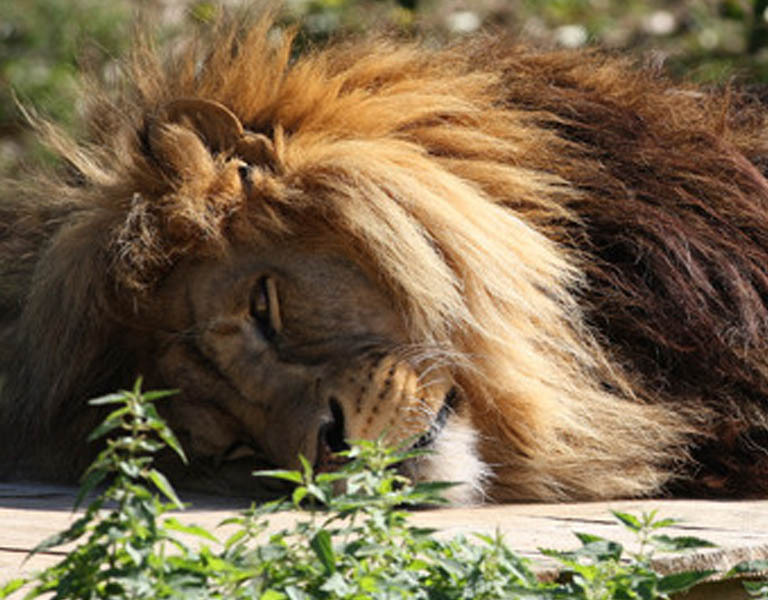 It is open from 1st May to 1st October from 10:00 - 12:00 and 14:00 - 18:00 every day except Sunday and Monday mornings. The medieval city with its ramparts dominates the River Erve. Its keep, its castle, its old houses and its museum, testify to the richness of its historical past. 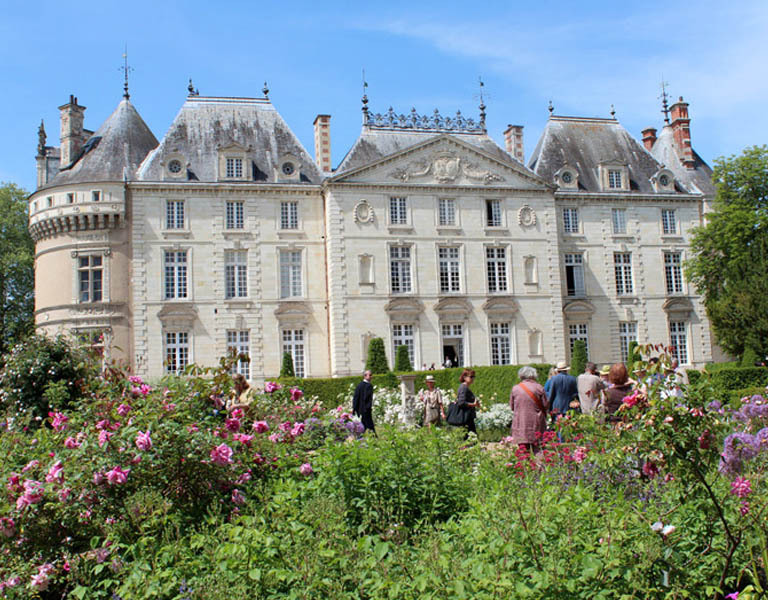 Le Lude, one of the great châteaux of the Loire, stands at the crossroads of Anjou, Maine and Touraine. 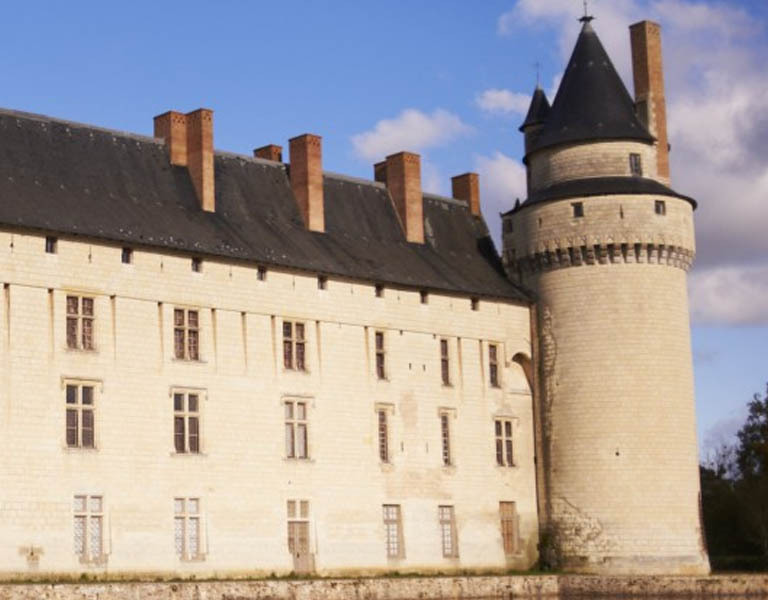 The original fortress was built between the 10th and 11th centuries on the banks of the river Loir, in order to defend Anjou from the incursions of the Normans and then the English during the Hundred Years War. Gilles de Rais, the Blue Beard of legend, was victorious in battle there in 1427, before joining Joan of Arc at Orleans. 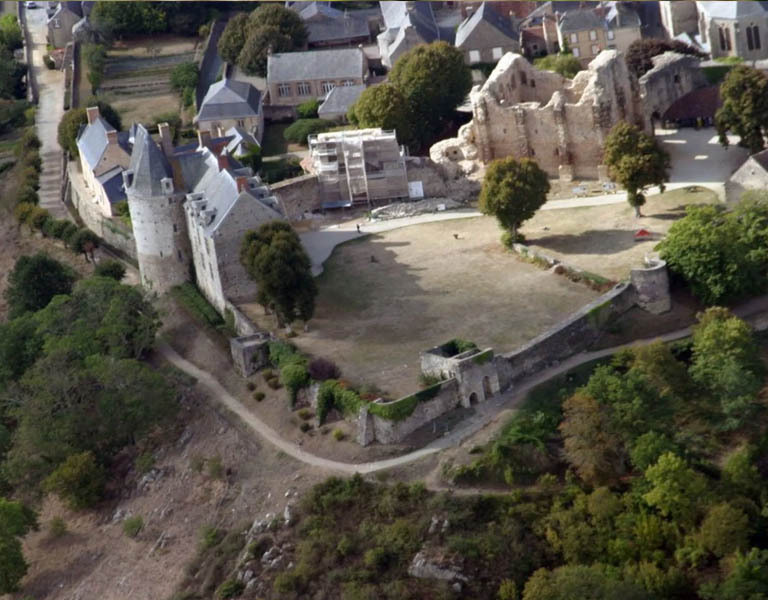 The château was built in the 14th and 15th centuries and its fortifications comprise eight massive towers linked by ramparts and a crenelated curtain wall. 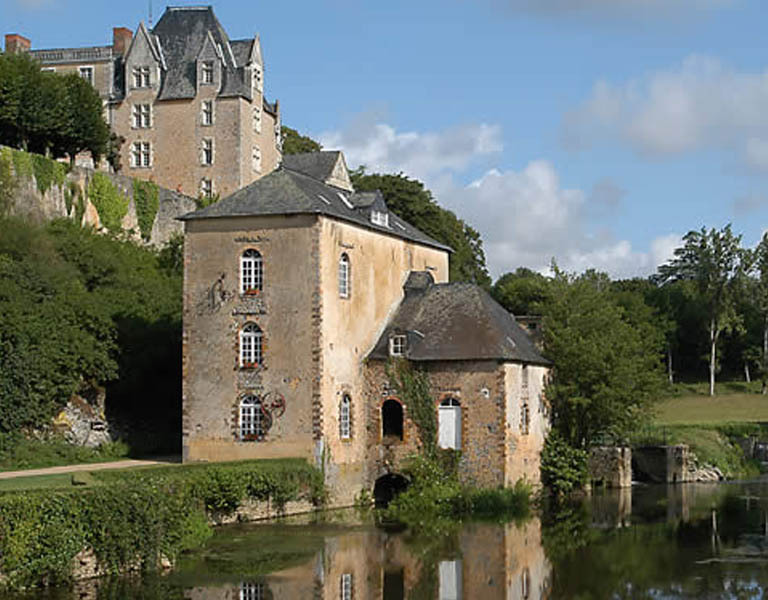 It is one of the best preserved medieval châteaux in France, complete with a working drawbridge and barbican. It's about an hour away, but well worth the visit. You will find the chateau 9 miles north of Angers, looking as if it was floating in its wide moats. It is relatively well sign-posted for about 10 miles around the chateau. Le Plessis-Bourré is the perfect example of the Transition style. 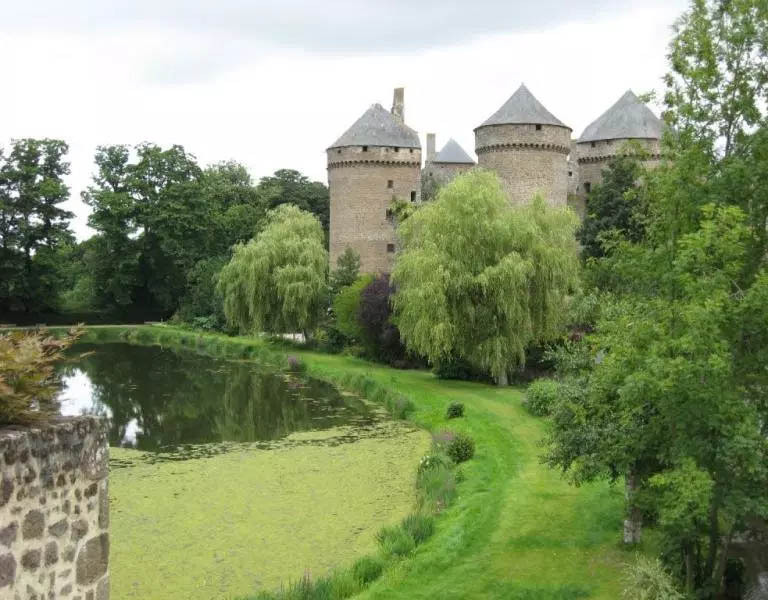 Its imposing defensive system, including its impressive double draw-bridges, its very wide moats, its wall-walk, its corner-towers and its keep, classify it as a stronghold dating from the end of the Middle Ages. 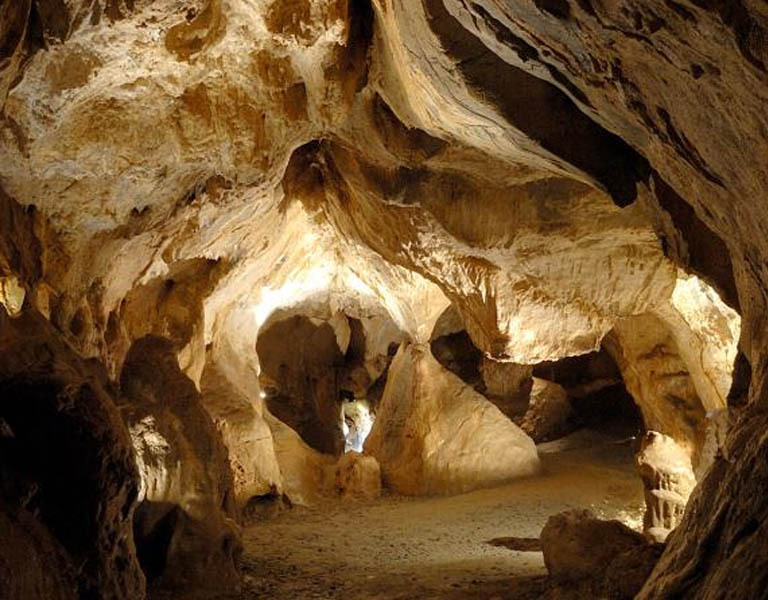 In the canyon of the Erue valley, two caves with geological and Stone Age interest are open to the public: the grotte Margot, listed as an Historic Monument, kingdom of bats and legends, and the grotte de Rochefort, a fifteen-metre deep cave where you will find stalactites, stalagmites, columns etc. Humans are known to have lived here 100,000 years ago and the caves still bear traces of them. 53160 JUBLAINS. The modern town of Jublains is built on the site of a major Roman settlement and Gallo-Roman town known as Noviodium (New Town). 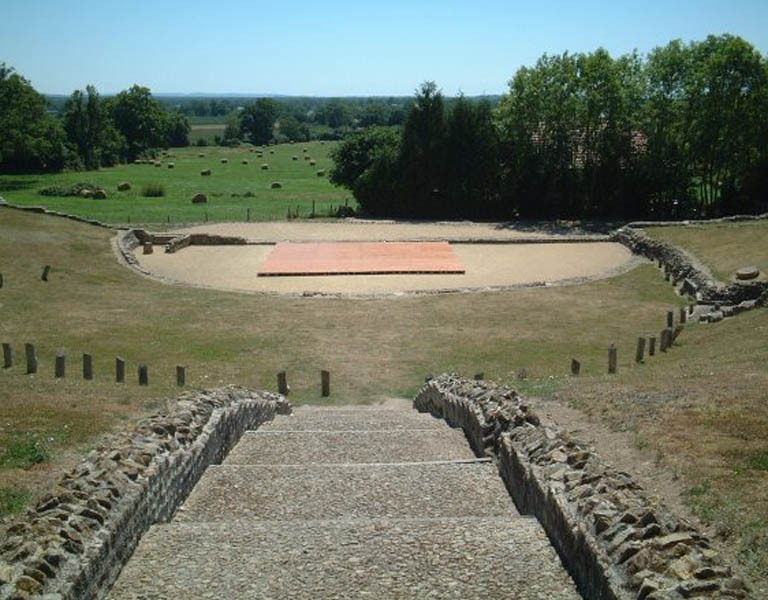 There are four major ruins that you can see today; the temple, the baths, the amphitheatre and the fortress. These, together with the museum, offer the visitor an insight into the ancient history of the area and its peoples. What can you say, it's Le Mans, and there's a great collection of cars in the museum. 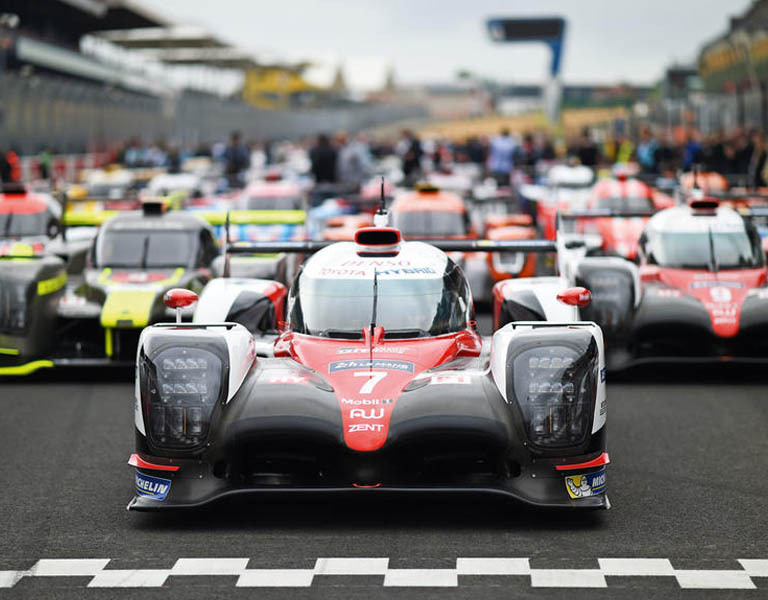 Le Mans is only 1 hour away with its Racing Circuit, Motor Museum and historic Cathedral. Hippodrome de la Bretonnière - 53170 MESLAY DU MAINE. Tel: 02 43 98 44 38 It's on the D21 as you leave Meslay Du Maine heading for Sable Sarthe. 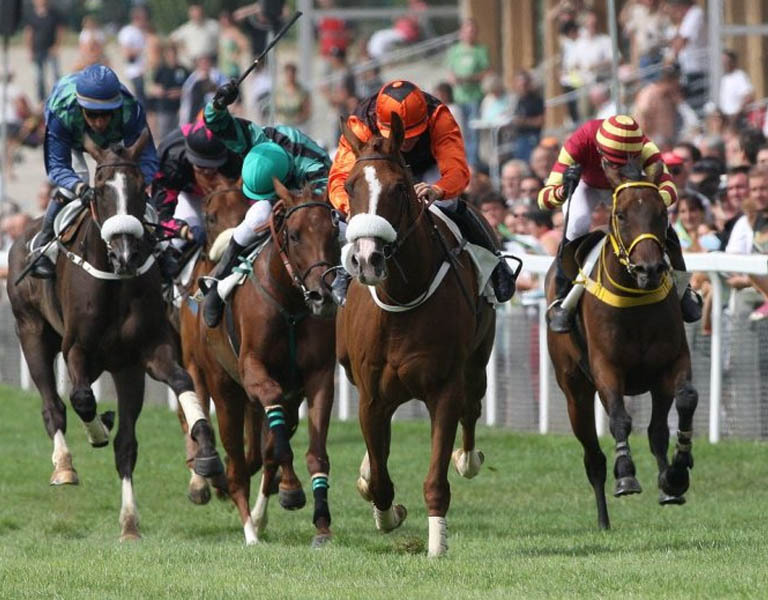 There are regular race meetings.